While perfect presents and spectacular sales may be at the top of every consumer's holiday shopping list, an engaging customer experience promises to be the gift that keeps on giving. As retailers prepare for the holiday rush, it's not just about priming customers to make a purchase—they must also ensure their customer service is up to the challenge. In part, this involves realizing that customer engagement goes beyond just the marketing department. After all, it's the customer service reps that are first in the line of fire when a customer has a complaint or bad experience—and with nearly 25 percent of annual online revenue lost globally due to poor online customer experience, retailers must arm their customer service team with the tools needed to become true brand advocates. Retailers need to take steps to proactively reduce customer struggle and increase conversion rates. For example, when customers contact a call center with an issue on the Web site, they expect the representative to understand the pain point they're experiencing. However, the call center typically does not have the Web page access needed to provide top customer service. By providing the call center with tools to gain visibility into the specific Web site issue, a business can better address the problem at hand. 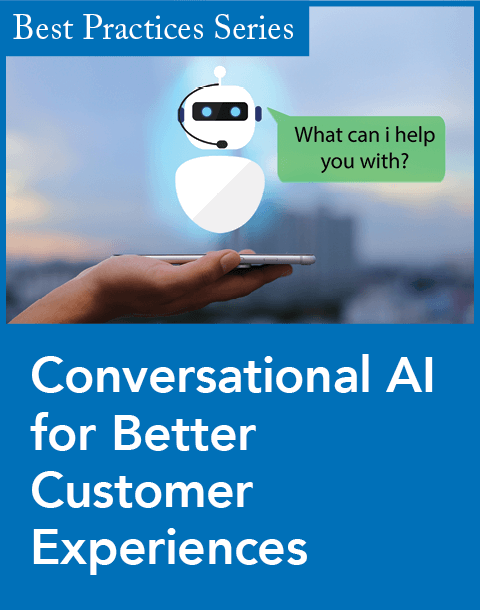 Customer experience management solutions, coupled with advanced analytics, can give not only retailers and marketers direct visibility into end user issues, but they can also give the customer service team the insights needed to appropriately respond to help desk issues in real time. 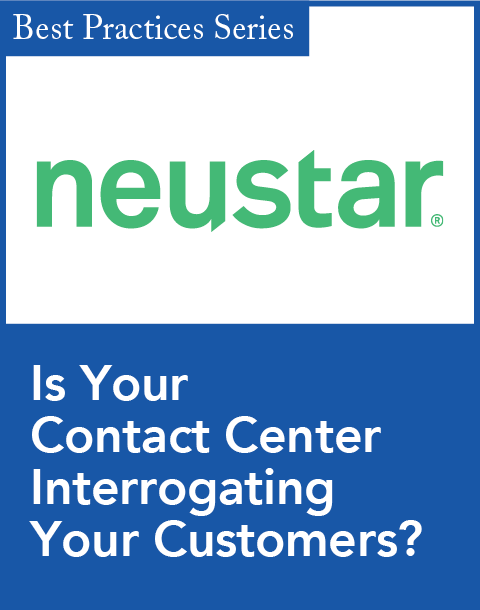 This sort of tool can help a contact center representative know exactly what issue a customer is dealing with when he or she calls into the help desk, reducing time to resolution and preventing escalation of the issue. These types of solutions allow retailers to proactively detect and fix common e-commerce problems ranging from bad coupon codes and usability issues to ordering glitches and out-of-date addresses and zip codes. Air France faced the same challenge many retailers struggle with—it wanted to cut abandonment rates on its Web site, but its manual approach to customer experience management made it difficult to identify sticking points on the customer journey. In a (successful) effort to boost online sales, Air France streamlined its e-commerce experience, using IBM software to analyze and understand how customers browsed its Web site. The newly implemented solution allows Air France to identify real-time customer problems and course-correct any potential issues as they happen. Now the company ensures seamless, high-quality customer experiences that dramatically reduce the risk of cart abandonment while driving sales. Interactions with the customer service team can be make-or-break moments of customer engagement, which makes it increasingly important for this team to be seen as brand advocates. 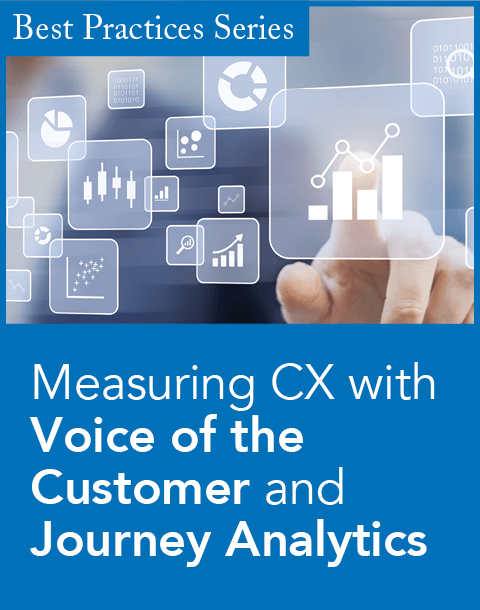 For this holiday season and beyond, it's crucial to empower customer service with the analytics capabilities needed to pinpoint and truly understand customer issues in order to deliver a seamless customer experience and ultimately ensure brand loyalty. Consider how analytics can be used to improve the mobile customer experience. With the help of sophisticated analytics, retailers can not only see how customers are engaging via mobile devices, but they can also stay on top of any potential customer pain points or issues they may encounter. Retailers can go beyond analytics of mobile traffic and sales to identify and explore the "why" behind mobile application failures, usability issues, or other obstacles that lead to failed transactions, abandonment, poor app store rankings, and negative feedback. If the customer service team is armed with this vital information, they can better serve the hordes of online shoppers who reach out for assistance. As shopping on retail Web sites continues to grow at a double-digit pace, the 2014 holiday season could play out to be a prosperous one for U.S. online retailers. The retailers who will succeed this season are those that infuse customer service across all channels, ensuring they deliver everything on their customers' wish lists, including the perfect customer experience.